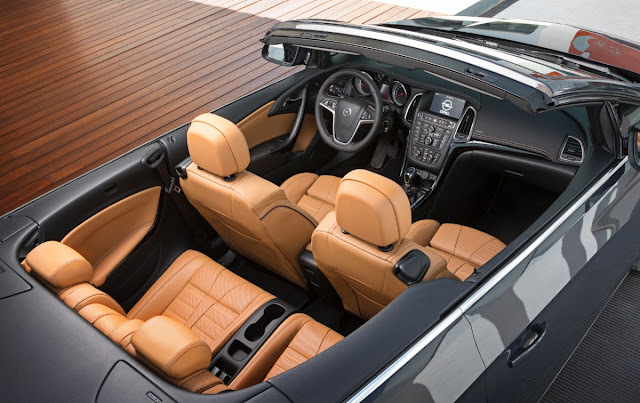 The Opel Cascada is an upcoming soft top convertible from the German automaker Opel.The Cascada will be sold as the Vauxhall Cascada in the United Kingdom, and as Opel Cabrio in Spain. 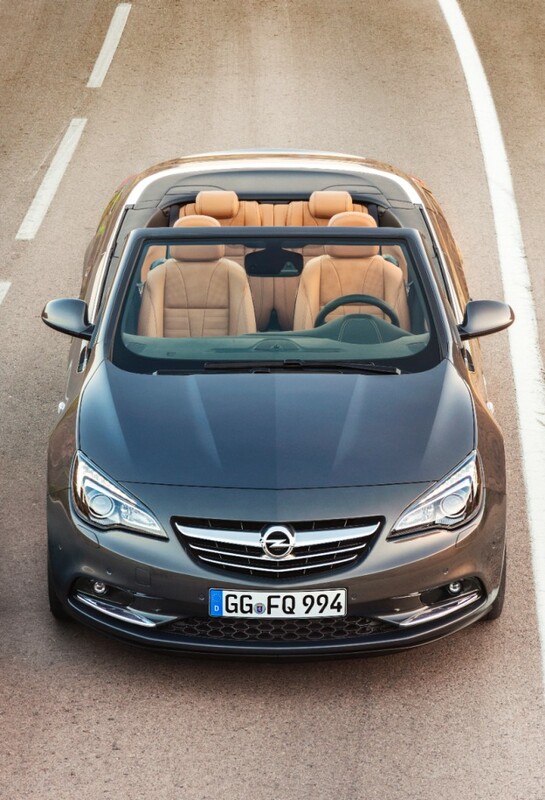 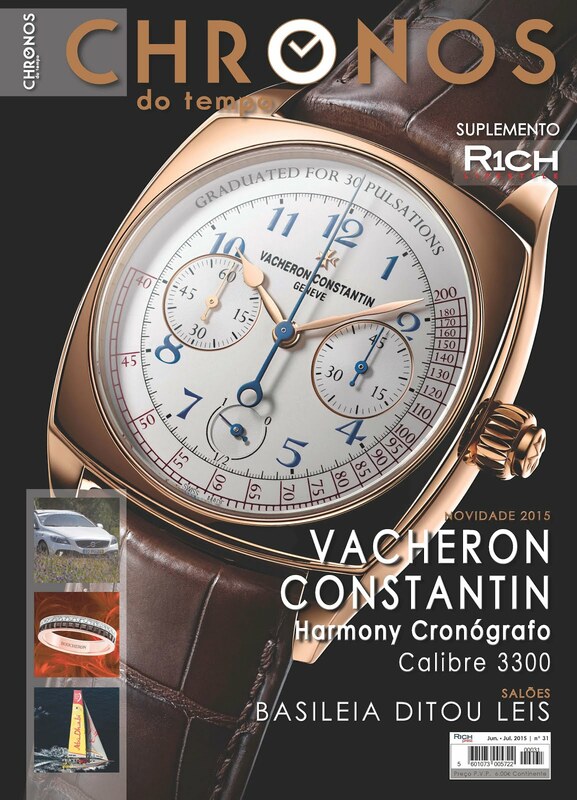 The Cascada will be launched at the Geneva Motor Show in March 2013, with sales beginning shortly afterwards. 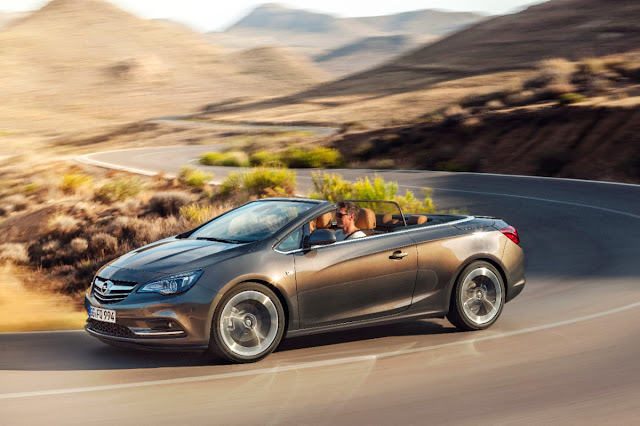 The Opel/Vauxhall Cascada has a new turbocharged 1.6-liter four-cylinder Medium Gasoline Engine with Spark Ignition Direct Injection technology, which reduces fuel consumption and allows higher torque outputs. The engine produces 170 PS (125 kW) of power and 280 N·m (207 lbf·ft) of torque between 1650-3200 rpm. 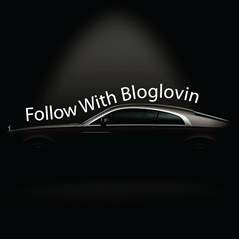 Other engines include two 1.4 L Family 0 petrol with 120 PS (88 kW) and 140 PS (103 kW) both with 200 Nm (220 Nm with overboost) and 2.0 L CDTI diesel with 165 PS (121 kW) and 380 N·m (280 lbf·ft).